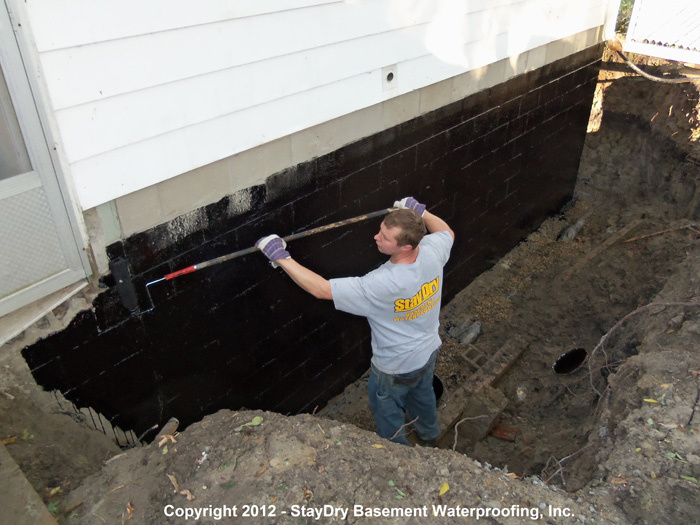 Due to both the lake effect and the typical climate of Michigan, homes in Livonia are quite prone to basement floods. 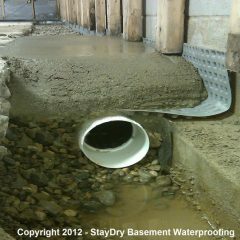 Basement floods and the accompanying damage are fairly common here in the midwest, causing concern within homeowners and presenting the need for basement waterproofing services. 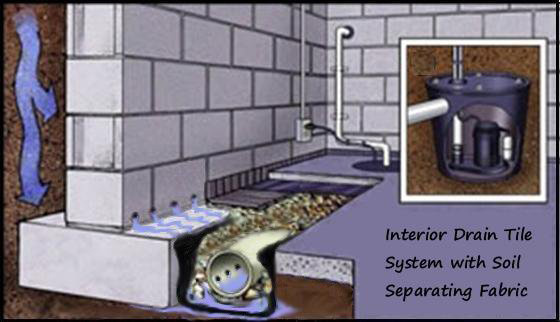 One such service capable of preventing water entry within your home is having a sump pump installed. 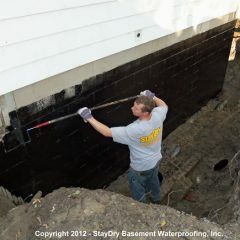 Here at StayDry, we offer a range of basement waterproofing services for Michigan homeowners, including Livonia. 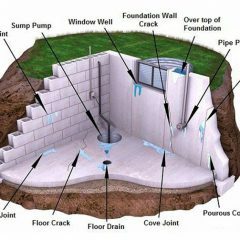 Within these services, we offer sump pump installation, utilizing some of the most efficient pumps on the market. 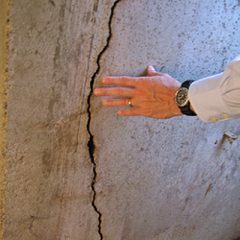 Take a moment to learn more about each and determine if it’s a viable option for your Livonia home. 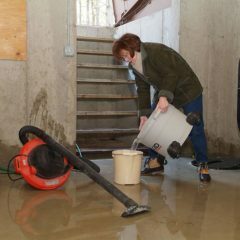 Though our sump pumps are designed with quality and durability, issues can still arise. 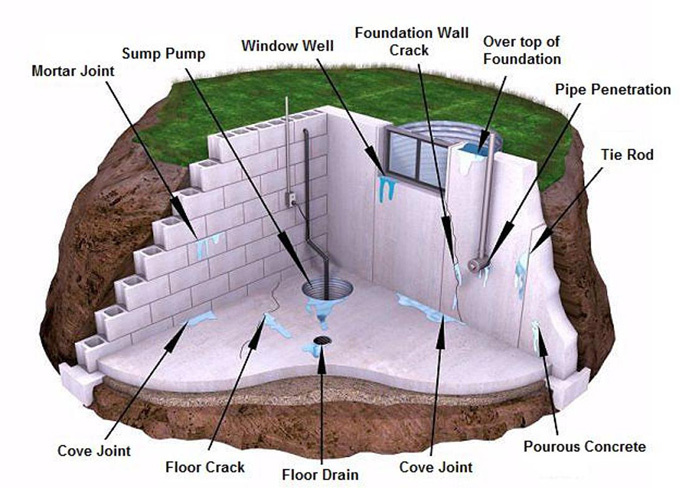 When they do, a sump pump monitoring system can keep your Livonia home protected. 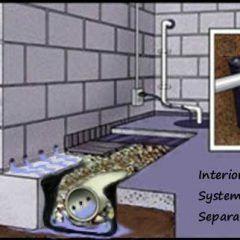 The Pump Spy comes complete with a monitoring system and backup pump, which activates if your pump fails. Plus, the system can notify you via desktop, laptop, or smartphone. This way, you can keep your home protected at all times. 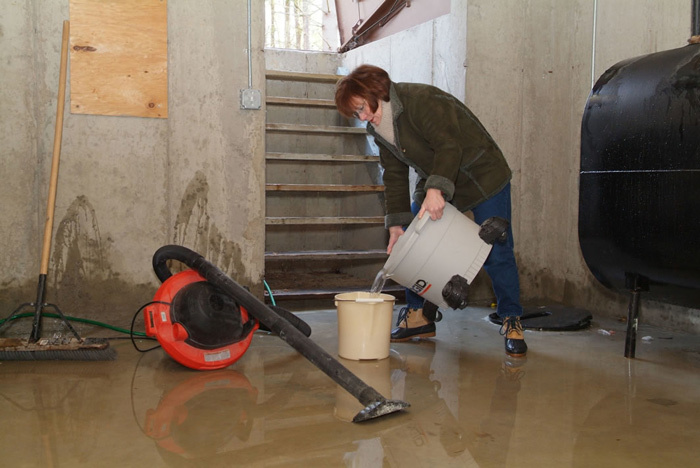 If you’d like to better prevent basement floods and the accompanying damages, consider having a sump pump installed in your Livonia home today. 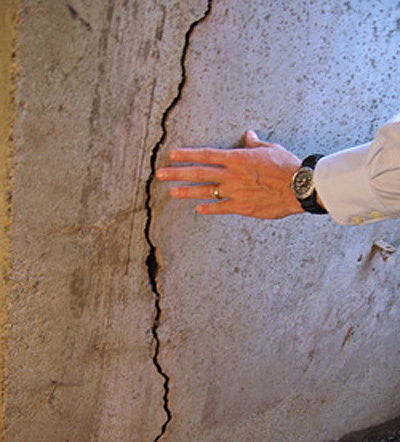 To get started, contact us or give us a call at 800.800.7073. 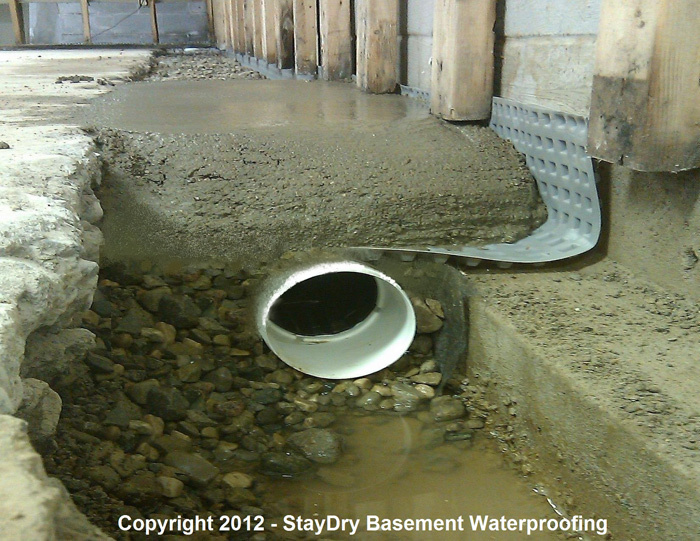 I recently worked with David Brown to resolve a basement leakage problem. I appreciated his "clinical approach" - gathering data to pinpoint the problem, then addressing that problem in the most direct, cost-effective manner.